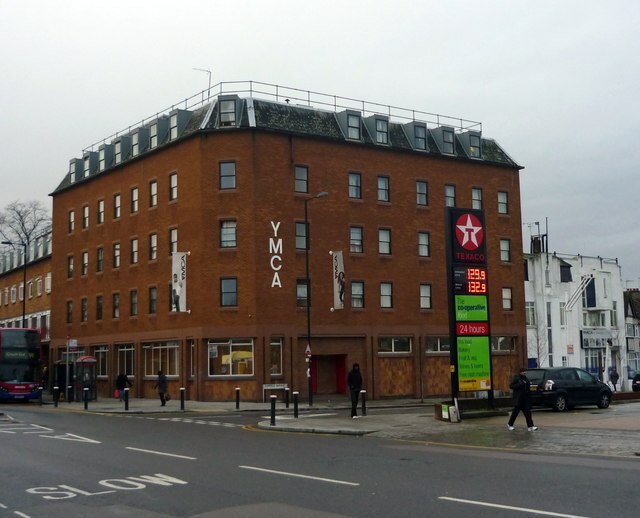 Fr.Ben Kerridge from Hornsey Parish Church and the pastoral assistants together provide a chaplaincy to the local YMCA Hostel on Tottenham Lane. They are a constant presence in the hostel and available to talk to, and try to eat with the residents each week if possible. The hostel houses 160 young men and women whose life circumstances are far from stable. There is a small chapel in the hostel which is available for personal quiet, prayer and reflection, and we maintain resources there to facilitate this. For more information, see the YMCA’s own website.